Accurate estimation of disparity is one of the most active research area in computer vision. In the last few decades numerous algorithms have been invented to find disparity precisely. However, these inventions throws problem in selecting most appropriate one for the required application. A detailed analysis is mandatory to solve this kind of problem. The main objective of this paper is to empirically evaluate a set of well known correlation based stereo matching algorithms. A qualitative and quantitative analysis results will be useful for selecting the most appropriate algorithm for the given application. 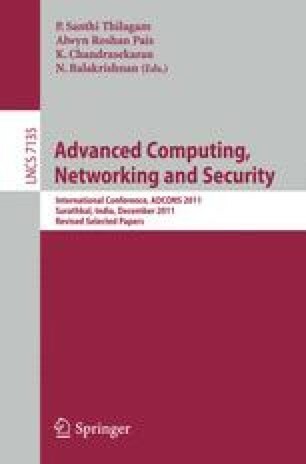 The presented analysis is mainly focused on the evaluation of errors, robustness to change in illumination and the computation cost required for each algorithm.